Dune Allen Beach Florida was one of the earliest communities to develop on Scenic 30A Highway in Northwest Florida. 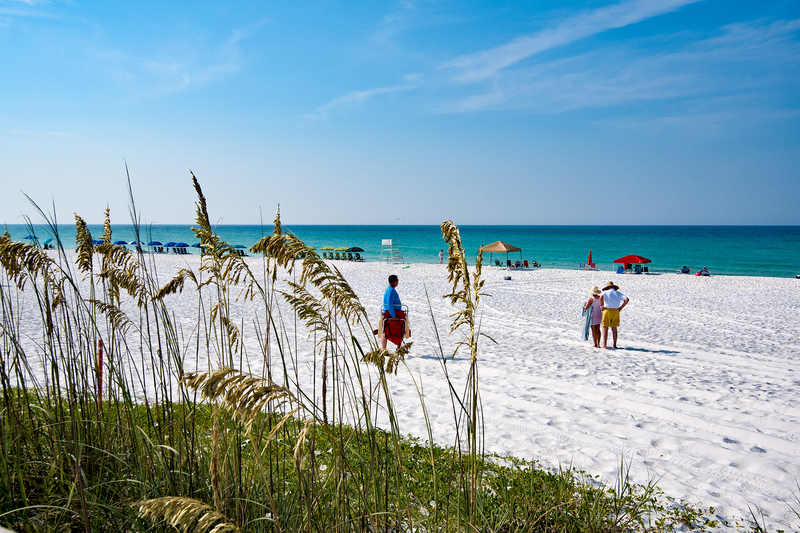 Dune Allen realty has stood the test of time, offering single-family homes and condominiums overlooking the white sandy beach and glittering waters of the Emerald Coast. Scenic Sotheby’s International Reality specializes in beachfront properties and unique homes at Dune Allen Beach. Dune Allen Beach real estate is a sought-after option for homeseekers interested in investing in beachfront property without belonging to a management association or controlled community with the associated annual fees. Dune Allen Beach homes for sale are particularly recommended by Scenic Sotheby’s International Realty for those looking for a peaceful beachside community surrounded by natural beauty, yet within easy reach of nearby Town Center restaurants, shops and services. Dune Allen Beach Florida is a quieter neighborhood community at the westernmost end of 30A. 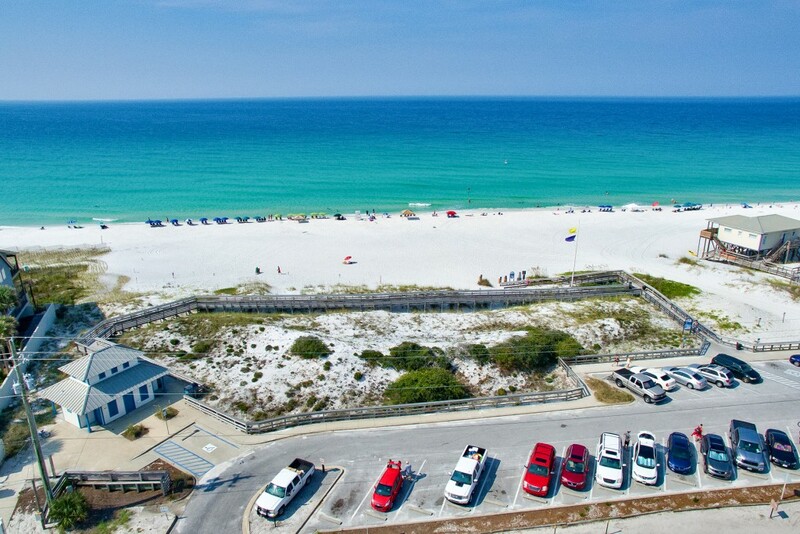 Just west of Blue Mountain Beach and Santa Rosa Beach, this unspoiled beach town is conveniently close to U.S. Highway 98 and 16 miles east of Destin, which has its own Executive Airport. Dune Allen Beach real estate has an unusual mixture of architecture, from simple houses perched high on the sand dunes to modern stucco homes. Weathered wooden beach homes that have been refurbished are a reminder of a simpler way of life, before scenic 30A was discovered and developed. Dune Allen realty includes the gated community of Vizcaya, which offers Mediterranean-style homes, while nearby Stallworth Preserve features neo-classical homes. More typical cottage-style homes on Dune Allen Beach feature traditional clapboard siding and metal roofs. Realty at Dune Allen Beach is particularly suitable for those looking for a quiet retreat surrounded by nature. While neighboring communities provide lively Town Center shops and restaurants, the amenities at Dune Allen Beach focus on the historical significance and unspoiled natural beauty of the area. For casual dining, Stinky’s Fish Camp is a culinary crowd-pleaser, despite its unusual name. 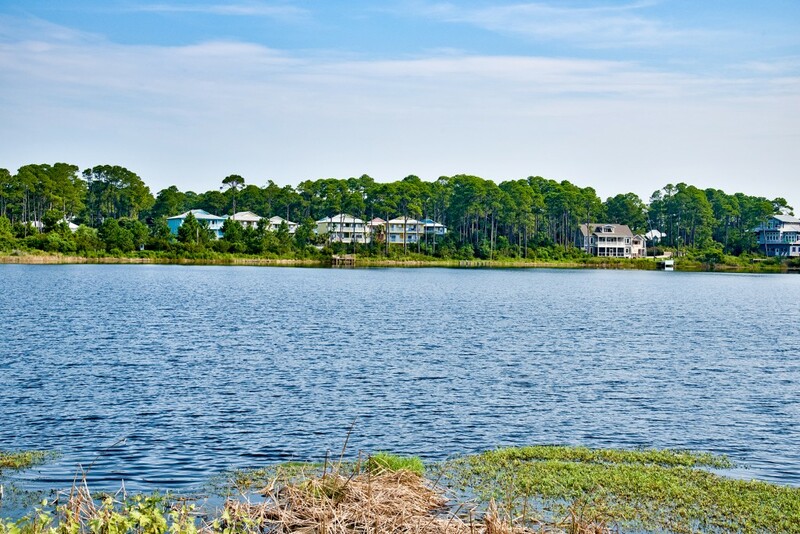 Home to three rare coastal dune lakes, including Stallworth Lake with its brackish waters, this community is ideal for nature lovers, artists, writers and serenity seekers. Meandering trails lead to Oyster Lake, which is shaped like an oyster but was once reputedly brimming with freshwater oysters. At the west end of Dune Allen Beach FL is the 1,600-acre Topsail Hill State Preserve, one of Florida’s most treasured natural parks. 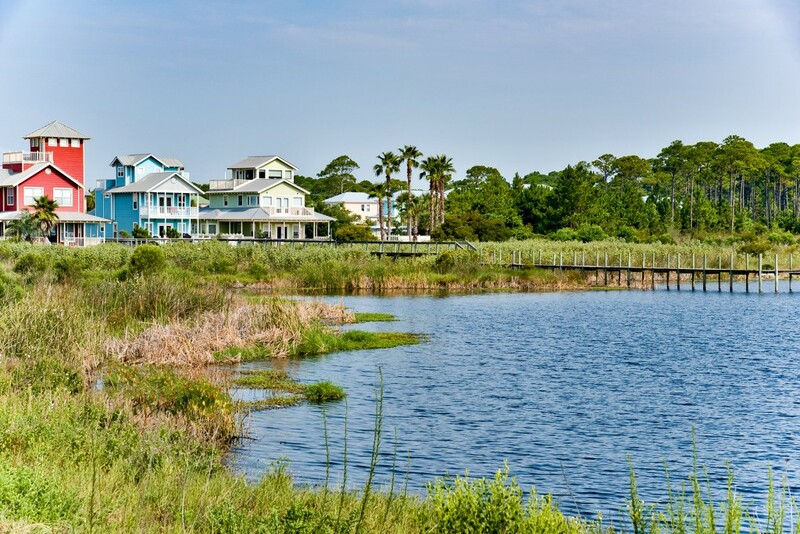 With majestic dunes reaching up to 25 feet in height, deserted hiking trails and miles of sandy beach for peaceful walks, Dune Allen Beach homes are more about what’s not in the area, rather than what is.